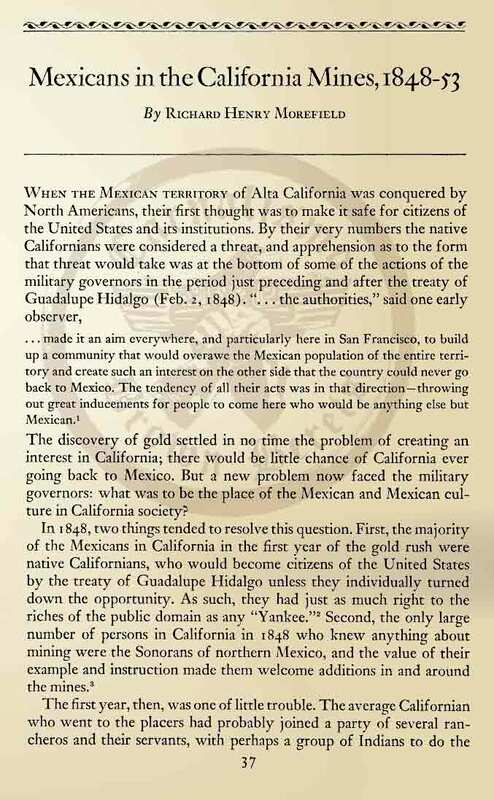 The Alta California reports repression against “foreign miners” (including the Chinese) is mounting in the “gold country” and Chicanos are being forced to the southern mines where there is little gold or water. 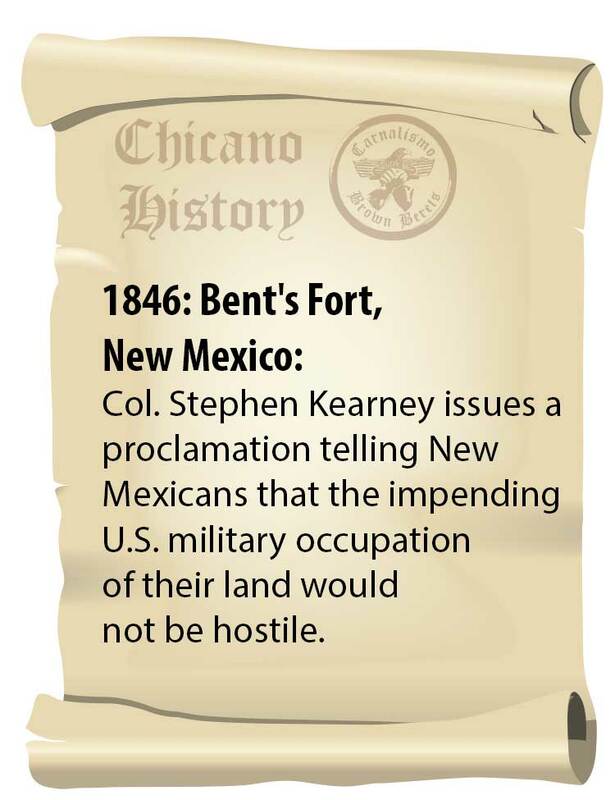 Col. Stephen Kearney issues a proclamation telling New Mexicans that the impending U.S. military occupation of their land would not be hostile. 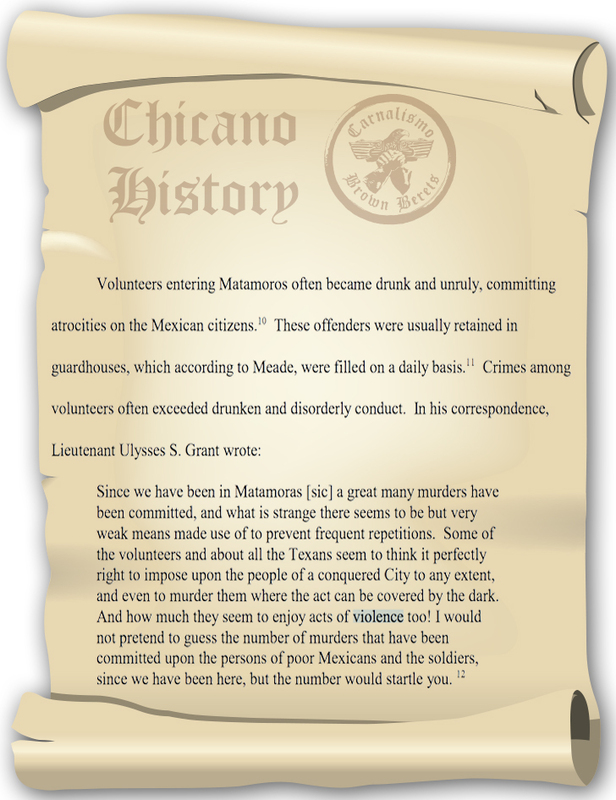 Ulysses S. Grant, later President of the United States -in a letter to his Lover, Julia Dent writes that U.S. occupation forces have murdered many Mexican civilians and “…seem to enjoy acts of violence…” against Mexicans. Ulysess S. Grant, love letter from war. 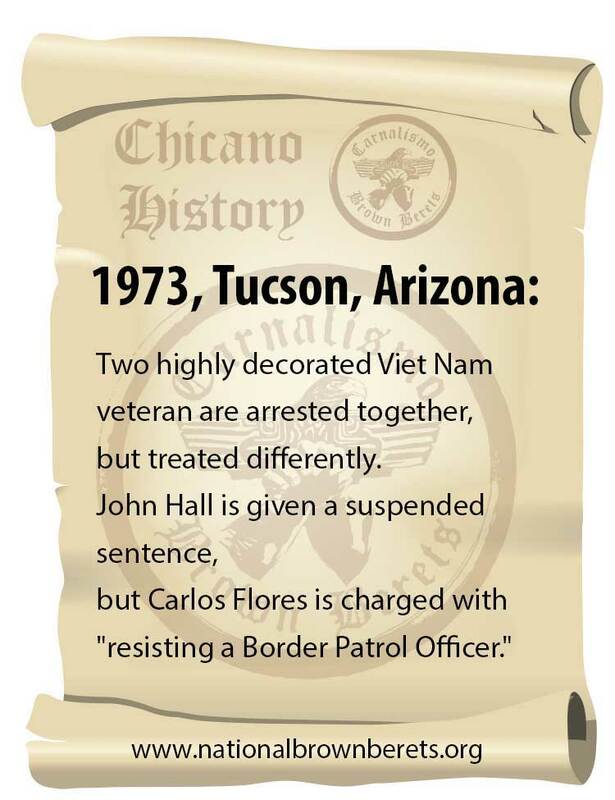 The Jerome Mining News re-prints an article complaining that “people of Spanish and Mexican descent are not enlisting” in the war against Spain because of “the tie of language” is stronger than allegiance to the U.S.